Each and every citizen has the right to an attorney in a court of law. This is a fundamental element that is true of democratic nations who are symbols of justice, yet this is a right that some individuals believe will hamper their case. 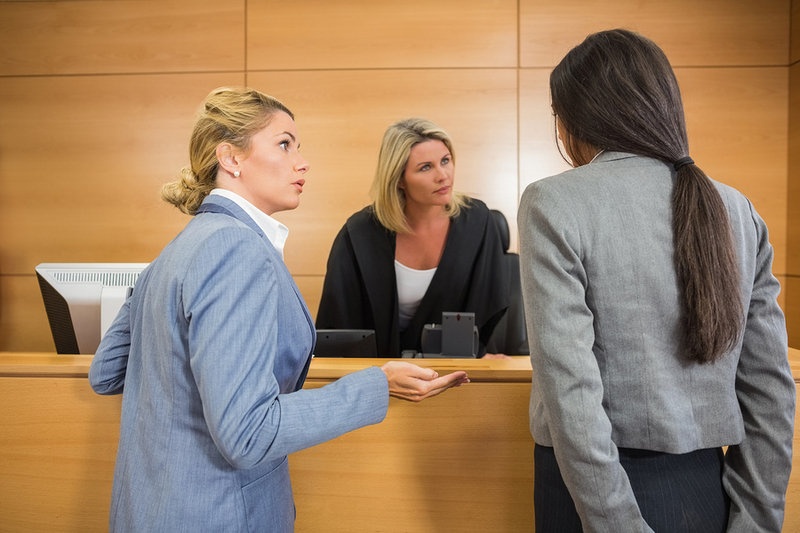 They are rare occurrences, yet there are moments when a defendant or an accuser will decide to represent themselves in a court of law to bypass a solicitor altogether. 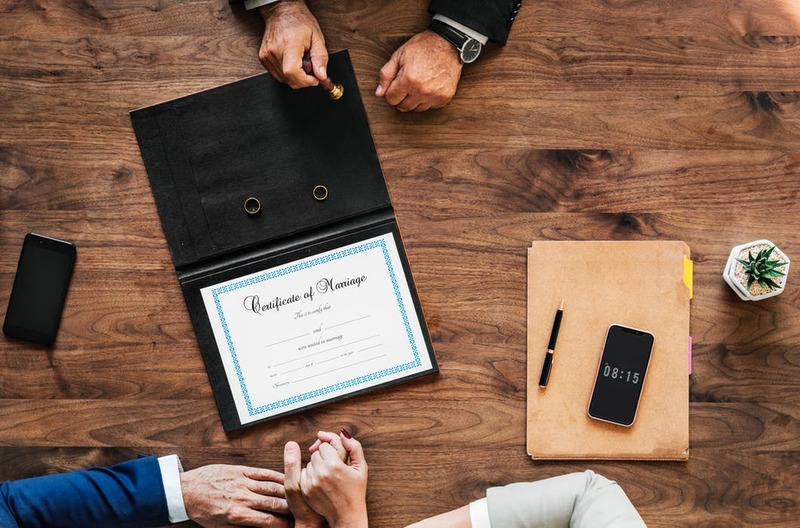 Whether they are looking to save money on the costs that would be incurred or simply believe they are well enough equipped to win the case themselves, there are points to consider if this is the path you are willing to take. Individuals should seek council whenever a legal matter emerges, however, for those that are confident enough to venture solo in this instance, please take note of some issues that pertain to your circumstance. From a guilty or not guilty plea if you are a defendant, it is vital to understand what you are willing to plea. This will speak to your understanding and grasp of the procedure moving forward and the consequences for the plea. Some guilty pleas will carry certain conditions on the part of the prosecution and it is vital as your own council that you recognise this position. Where a lawyer really earns their income is in the intricacies and the appreciation of the legalities of a given situation. 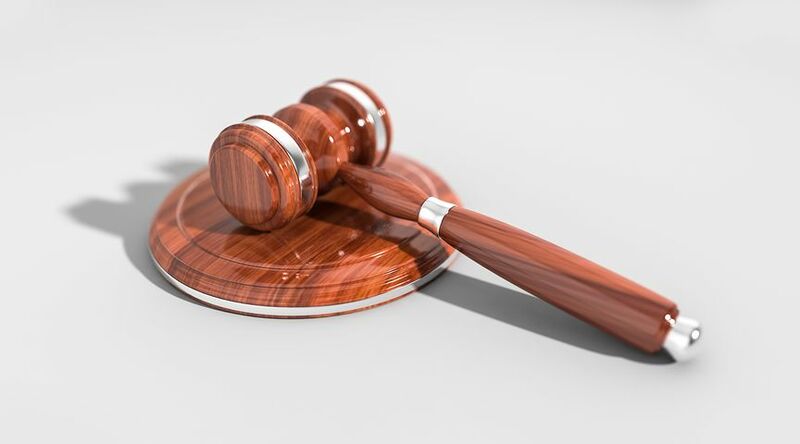 Knowing the statutes and conditions that parties have to abide by and when a party has violated law is imperative to going ahead with a case as your own representative. It is one thing to know all the facts of a case, it is quite another to have the personal time to undertake all of the research off your own accord. That will be a task that you will have to do, something that trained and experienced lawyers execute as part of their daily routine. Should you have the time to set aside research of documents and evidence, then that is an important tick. There is a mental and emotional element that comes into play when thinking about representing yourself in a courtroom. From public speaking to actually debating the merits of a case where you are vulnerable to a ruling, that can be a great deal to burden psychologically speaking.